Even with all the innovation and progress in our lives, there is still great interest in spiritual things. It is as if we are designed to be Plugged In to something or someone greater than us. Our life experiences remind us of this desire; the birth of a child, nature’s beauty, the infectious laughter of a friend. Hard things make us even more aware of our need to have access to something bigger than us; ominous results from a medical test, a divorce, our children making poor choices. All these drive us to seek something, or someone, beyond ourselves. 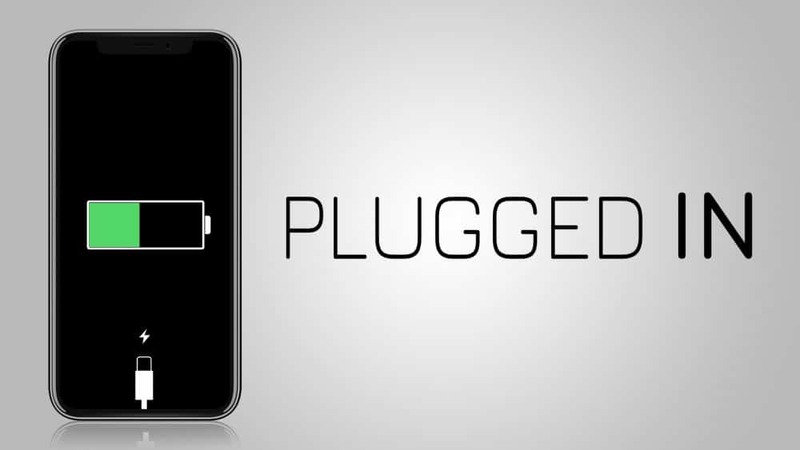 Over the next weeks Pastor Paul will unpack how we can get Plugged In! Even with all the innovation and progress in our lives, there is still great interest in spiritual things. It is as if we are designed to be Plugged In to something or someone greater than us. Our life experiences remind us of this desire; the birth of a child, nature’s beauty, the infectious laughter of a friend. Hard things make us even more aware of our need to have access to something bigger than us; ominous results from a medical test, a divorce, our children making poor choices. All these drive us to seek something, or someone, beyond ourselves. 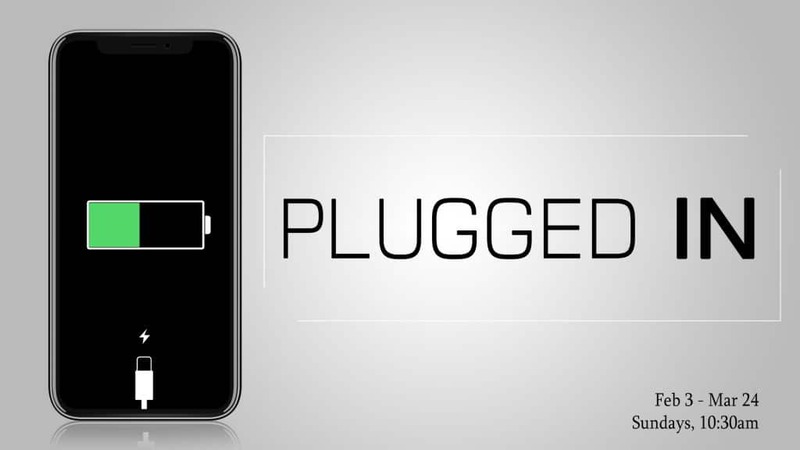 Over the next weeks Pastor Paul will unpack how we can get Plugged In!